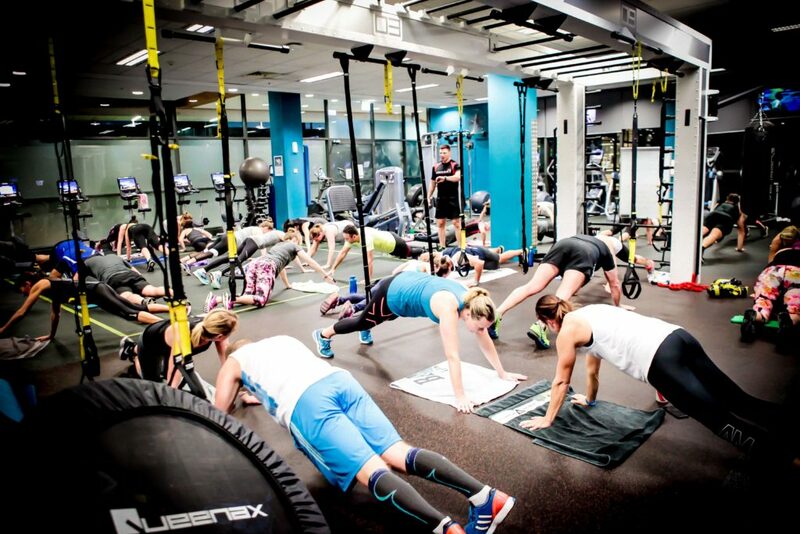 Join us for a FREE WEEK TRIAL to see if Group Training is for you! 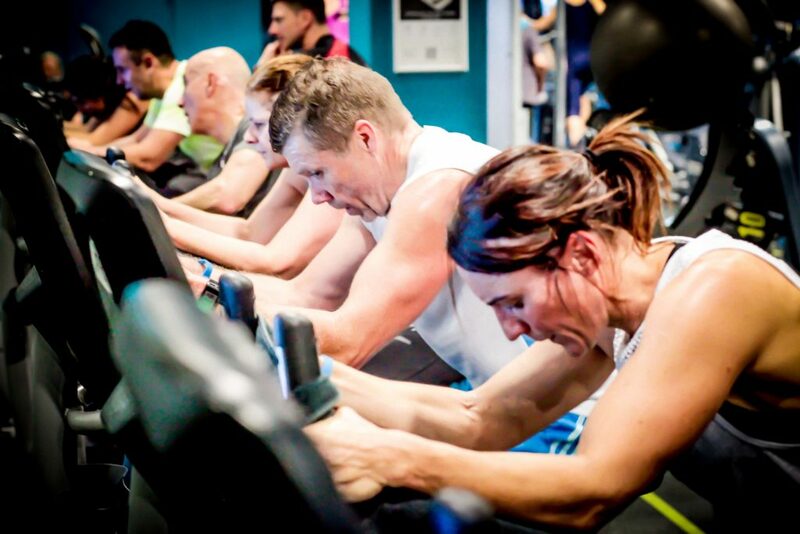 Join our friendly team and choose from 14 classes per week including KFF and Sprint training. 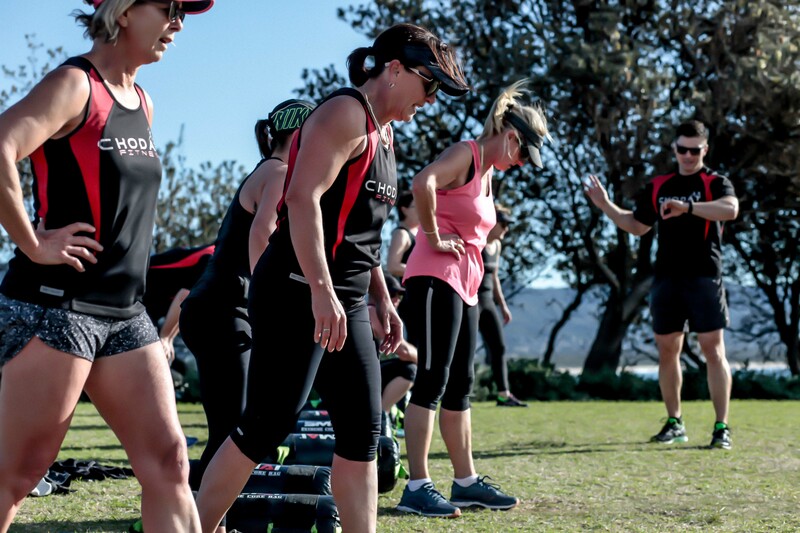 Offering classes outside at South Beach Wollongong or at UniActive Gym Innovation Campus, North Wollongong. We have wet weather venue at Wollongong City Surf Life Saving club- SLSC Hall for morning classes and Uniactive Innovation Campus for the evening, ensures that our classes operate all year round. Our classes are an hour long, with a 10 min warm up followed by 45 minutes of exercise, then finishing with a 5 minute cool down. In the session you choose to come to, you will interact with qualified trainers and fellow members. You are required to pre-book into all classes via our on-line booking system found on our HOME PAGE, ensure you login with your email and password. This class incorporates a primal style of workout that will push your body to achieve your goals and bust those calories. This class has different equipment using gym equipment and outside elements. You will get down and dirty with your fitness in this class and draw out the animal within! Fitness boxing is a great fat burning workout that incorporates a number of punching moves, working with partners. Weight loss, increased agility, increased coordination, muscle tone and greater fitness levels all occur as a result from boxing. It’s a great workout for the whole body. All boxing equipment is provided in each class. Incorporating running, body weight resistance exercises or circuit style training, this class will have you continually moving. 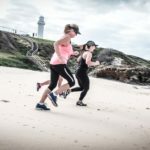 Whether it be running up hills, on sand, sprinting, jogging, stair running or performing resistance based exercises, this class will increase your aerobic level of fitness and challenge you to burn a maximum amount of calories. 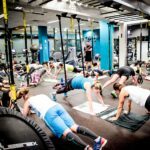 Lift is a muscle toning and strength focused class. Resistance workout using barbells, kettlebells and weights that target your whole body. This is a great class for anyone who wants to tone up and improve their strength. Lift classes will improve your physical appearance by decreasing body fat and increasing lean muscle mass. This class will not only help you burn calories and lose weight; it will increase bone mineral density and strengthen the connective tissues surrounding joints, increase your metabolism and make everyday tasks much easier. These classes are perfect for all mothers wanting to increase their fitness after the birth of their child. It offers a comprehensive fitness work out and encourages social activity for you and your baby. You will join in with our regular participants and the trainer will guide and give alternatives to exercises if you are limited/recovering in any way. *No creche provided. This class focuses on running technique through varied terrain and distances. 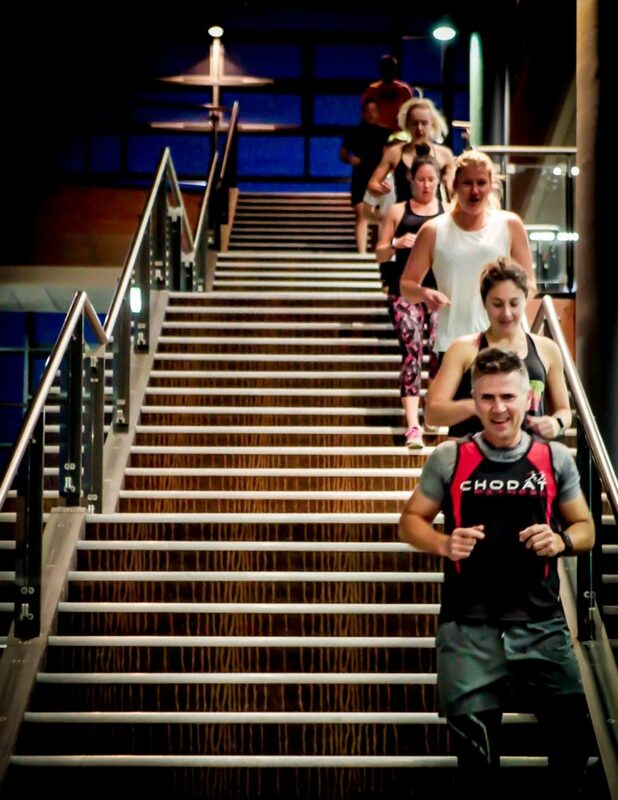 It’s a class which will maximise the calories you burn as you are continually on the go. 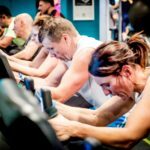 Focusing on utilising both anaerobic and aerobic energy systems this class will prepare you for your next fun run, competitive event or generally improve your cardiovascular fitness levels. Check out this video of the young children finishing off with a game. Join our friendly team and choose from 14 classes per week including Kids Fun Fitness and childrens’s sprints and sports specific training. 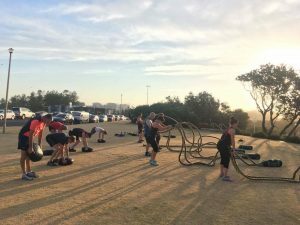 Classes are held at our site licence area which is located the ANZAC memorial along Endeavour drive South Beach Wollongong. 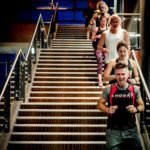 Some classes are held inside the Gym at UniActive Innovation Campus, North Wollongong, please see the timetable for the specific classes. Our wet weather venue at Wollongong City Surf Life Saving club- SLSC Hall for morning classes and Uniactive Innovation Campus for the evening, download our app and see social media for any last minute changes. You are required to pre-book into all classes via our app/on-line booking system , ensure you login with your email and password. We offer an unlimited class pass, FREE WEEK trial, before securing membership. Click button below to register. 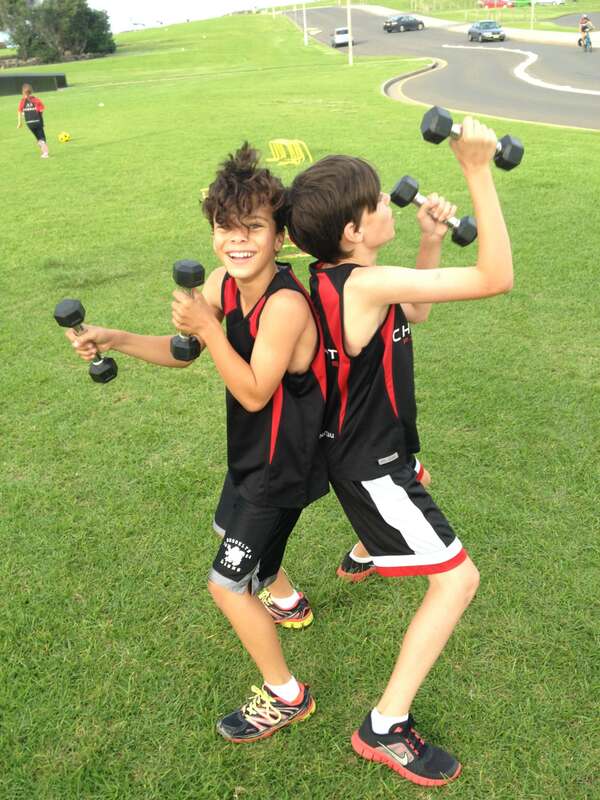 Compulsory membership – $50.00, you receive a free Chodat singlet or t-shirt and access to all our events. Please download our App to book into classes. 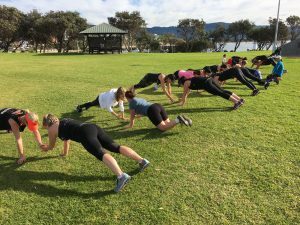 This class incorporates high intensity cardio interval training mixed both indoors and outdoors as well as strength related body weight movements that will provide a high intensity fat burning , fitness increasing and muscle strengthening workout.